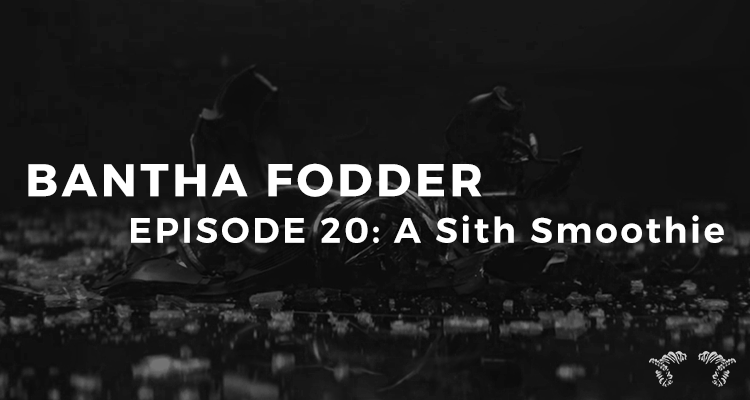 In the seventeenth episode of Bantha Fodder, Mike and Jacob discuss Episode VIII's title, 'The Last Jedi.' They make some early predictions and reminisce on year one of Bantha Fodder! One year of Bantha Fodder! BF 8: Pimped. Out. Star. Destroyer. People calling the title over a year ago.